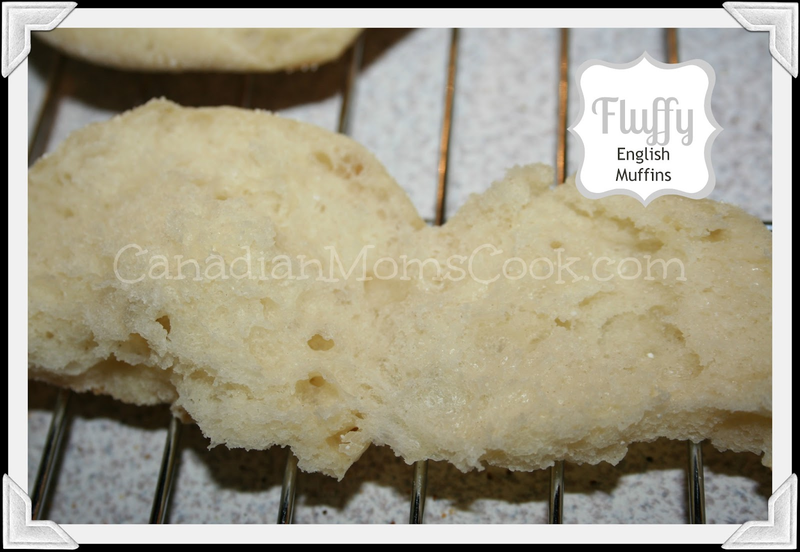 I absolutely LOVE English muffins and I also love baking, so when the book Step by Step Bread arrived at my front door, I knew I just had to try this recipe out! 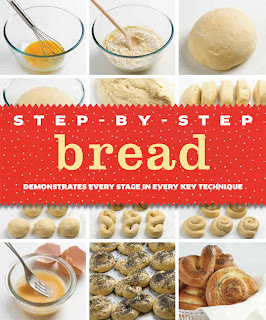 This book has some wonderful bread recipes with great pictures and easy to follow steps and ingredient lists. 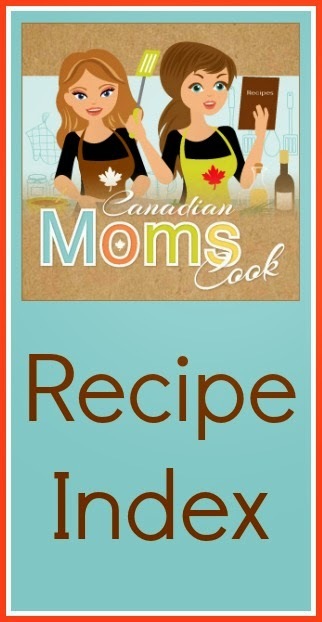 Pour 1 1/4 cups tepid water into a bowl, sprinkle in the yeast, and leave for 5 minutes to dissolve, stirring once. Mix the flour and salt in a large bowl. Make a well and pour in the yeasst mixture and melted butter. Gradually draw in the flour to form a soft, pliable dough. Knead the dough on a lightly floured surface for 5 minutes. 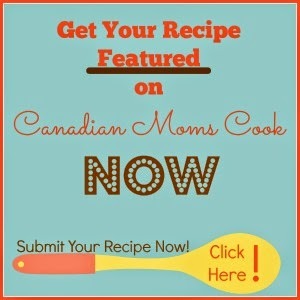 Shape it into a ball and place in a large greased bowl. Cover with oiled plastic wrap and leave in a warm place for 1 hour, or until doubled in size. Place dough on a floured surface and scatter with most of the ground rice. Knead briefly, and divide it into 10 balls. Place the balls on a kitchen towel and press them into flattish rounds. Sprinkle with the rest of the ground rice and cover with another kitchen towel. Leave to rise for 20-30 minutes, or until risen. Heat a large, lidded frying pan and cook the muffins in batches. Cover with the lid and cook very gently for 10-12 minutes, or until they puff up and the undersides are golden and toasted. Turn over and cook for 3-4 minutes, or until golden underneath. Cool on a wire rack. 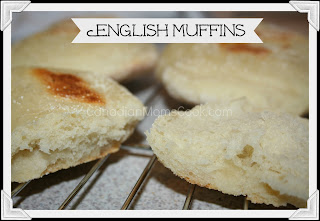 We absolutely LOVED these authentic English Muffins! 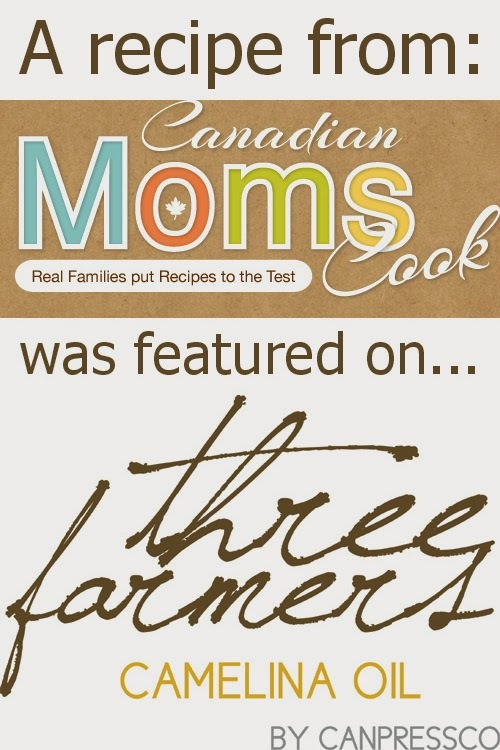 We had them with eggs and bacon, however I just read a great idea over at Nuggle Mama's for English Muffins with Melted Cheese and Tomato that sounded absolutely mouth watering! 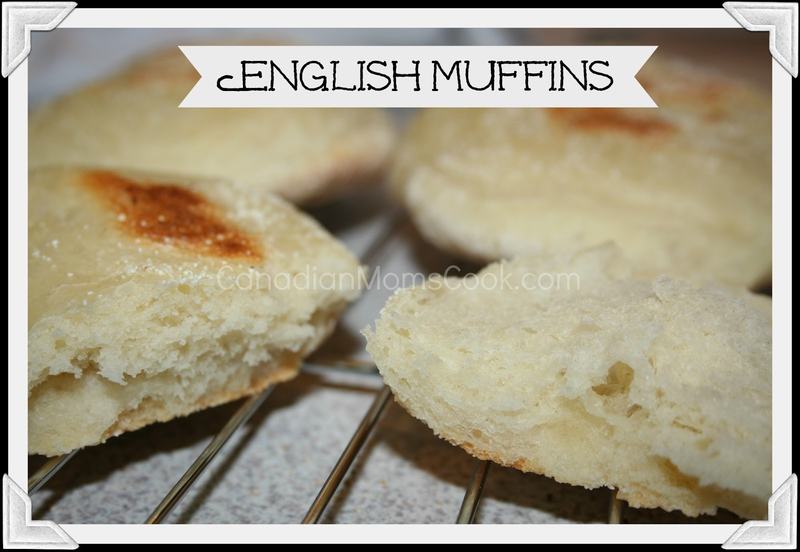 There are so many delicious ways to enjoy English Muffins! 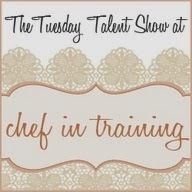 They are great split, toasted, and spread with butter and jam, or as the base for eggs Benedict, to name a few. Oh man!! You can make them yourself??? I had no idea! That's awesome. That looks like a great book too. I've never tried to make them myself but this looks so easy I want to try! have always wanted to try english muffins.